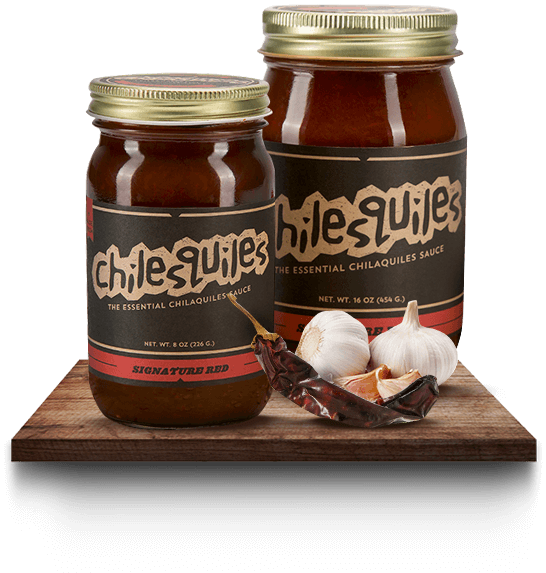 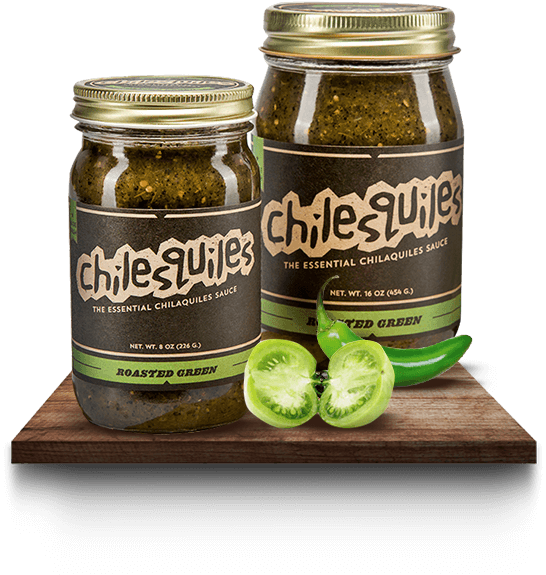 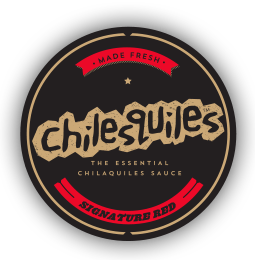 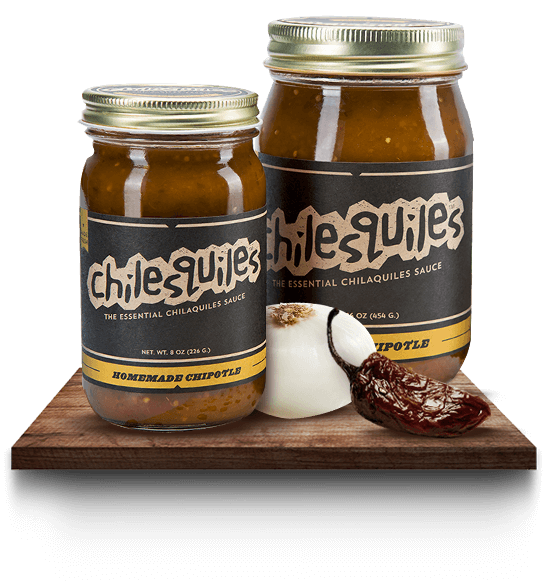 CHILESQUILES™ is the essential Chilaquiles Sauce, Handcrafted in small batches with fresh, natural and sustainable ingredients to share the tradition of Homemade Mexican Cuisine in every jar. 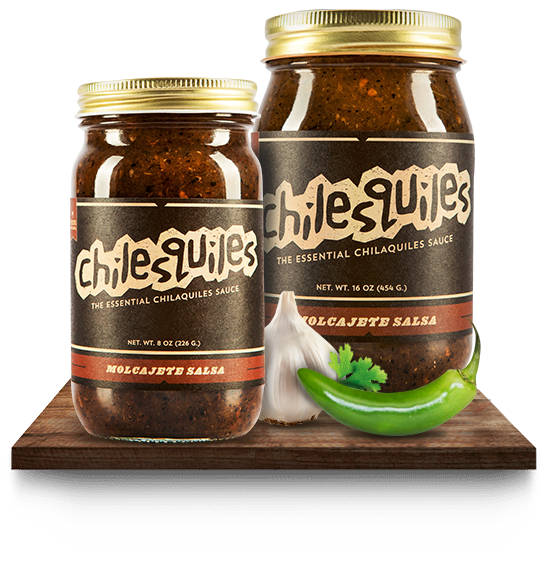 If you are interested in doing business with us contact us and we will be in touch within 24-48 hrs. 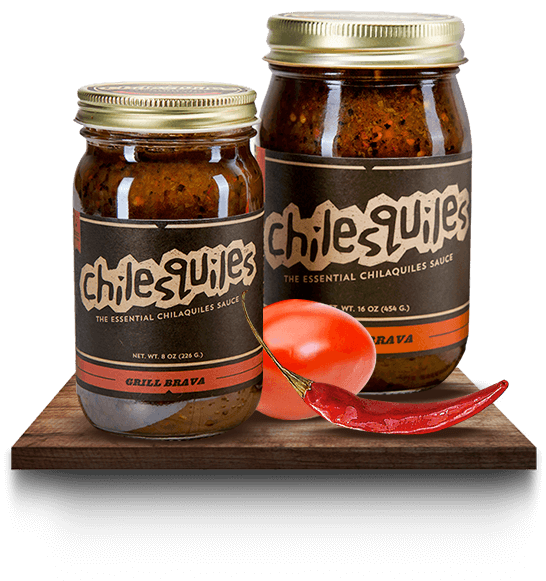 You can learn more about our products by browsing below.